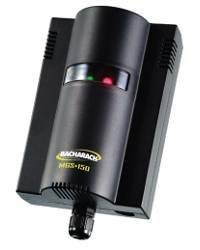 Bacharach MGS-150 Gas Detector Transmitter with electrochemical sensor for Nitric Oxide (NO) 0-100ppm for Parking Garage Applications. 4-20mA, 0-5V, 0-10V, 1-5V or 2-10V user selectable analog outputs. Onboard Alarm LED, audible buzzer and alarm relay. IP41 Housing (IP66 optional) and Remote sensor option. CE, IEC61010, Exd and UL CSA Approvals. Ideal for Commercial and Industrial Refrigeration, Food Storage and Food Processing Facilities, Supermarkets, Parking Garages, Wastewater Treatment Facilities, Hospitals and Universities. Infrared, semiconductor and electrochemical sensor options to meet almost any gas detection need - at the most affordable cost. 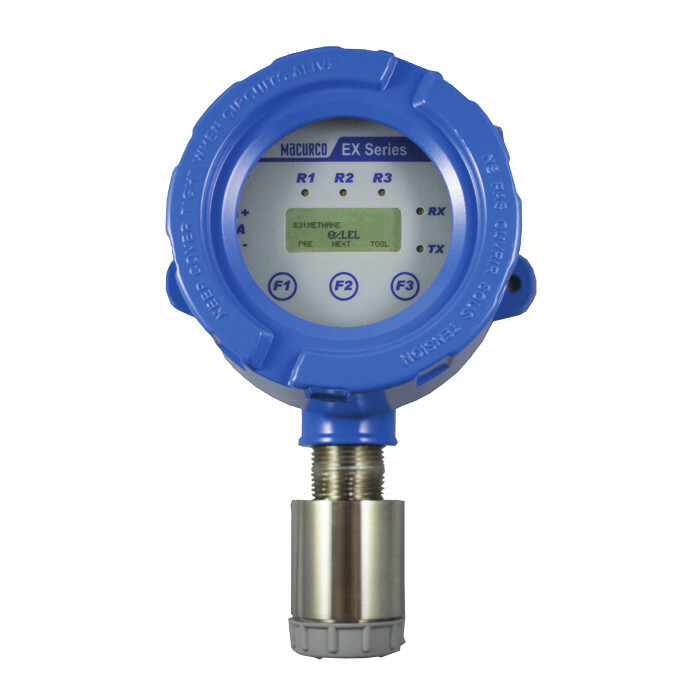 Fast-response sensors detect leaks quickly, which protect personnel and minimize refrigerant gas usage and environmental impact. Robust design and remote sensor options allow units to be placed directly in areas where detection is needed. Available in a variety of housings, including IP66 and duct mount, for placement in the toughest of environments. 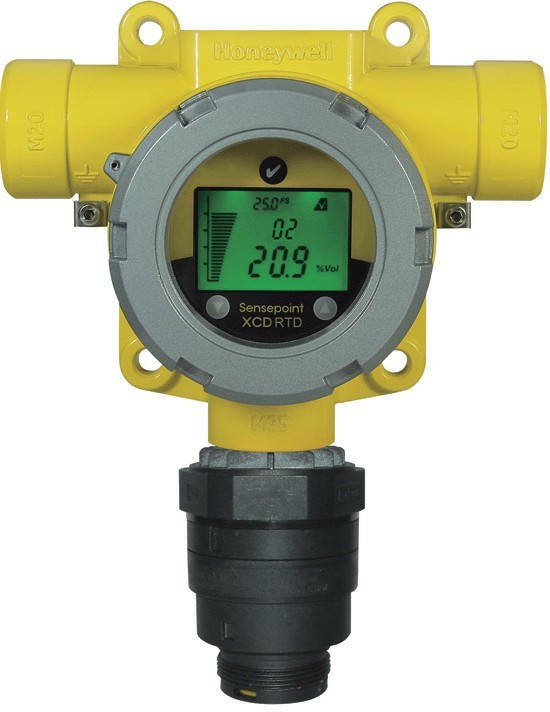 Bacharach�s MGS-150 Series Gas Transmitter is a feature-rich gas detection system with a wide range of sensor options to provide real-time monitoring of refrigerant, combustible, and toxic gases. It comes standard with user-selectable analog and digital outputs that can be set for 4-20 mA, 0-5V, 1-5V, 0-10V, or 2-10V; allowing them to connect directly to most BMS, SCADA or control systems. Alarm indicators include an onboard alarm LED and audible buzzer, in addition to an alarm relay for connection to external audible/visual alarms or a BMS system. The product�s alarm threshold value is pre-set to factory defaults but is also field programmable. 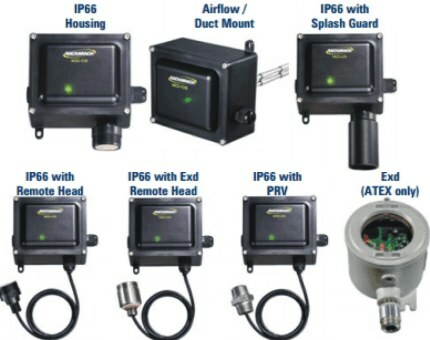 A variety of housing options are available (shown below), from standard IP41 enclosures to IP66 water resistant housings, which allow the MGS-150 Series gas sensors to be placed in the toughest of conditions. Standard IP41: 3.35�x5.59�x2.09� � 6.3oz. IP66: 6.89�x6.5�x3.29� � 1lb. 6oz. 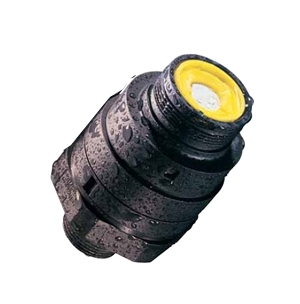 IP66 w/Splash: 6.89�x8.9�x3.29� � 1lb. 8.7oz. 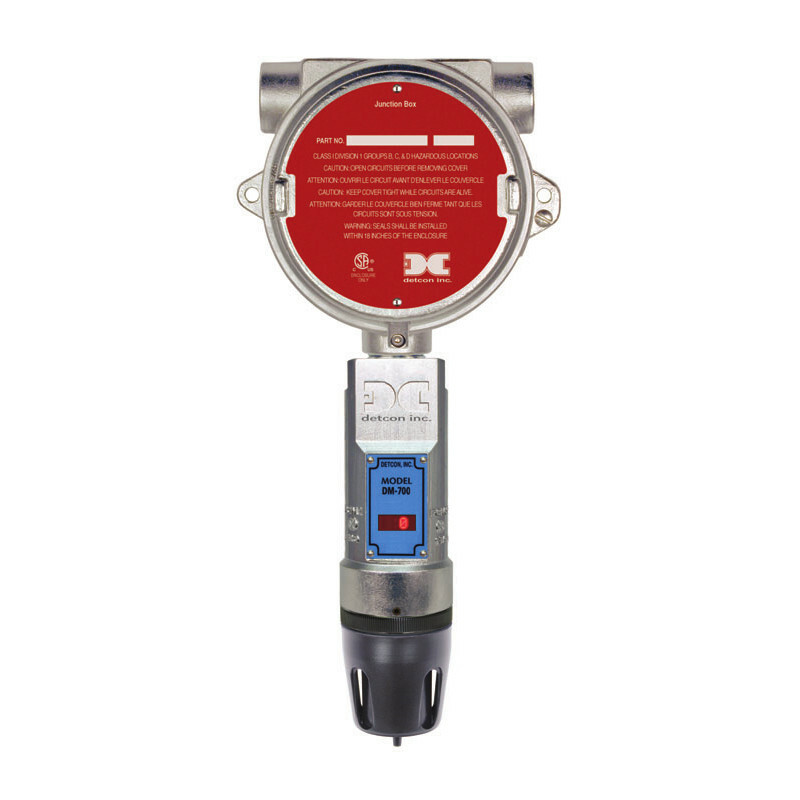 IP66 / Remote: 6.89�x6.1�x3.29� � 1lb. 11oz. IP66 / EXd: 6.89�x6.1�x3.29� � 2lb. 10oz. PRV / IP66 6.89�x6.1�x3.29� � 2lb. 0.3oz. Airflow / Duct: 6.89�x4.9�x3.29� � 1lb. 4oz. EXd (ATEX only): 5.12�x6.3�x3.54� � 9lb. 4oz. Oxygen (O2) 0 - 30% vol. > GAS DETECTORS (GENERAL-PURPOSE) > NITRIC OXIDE : 19 Items found. 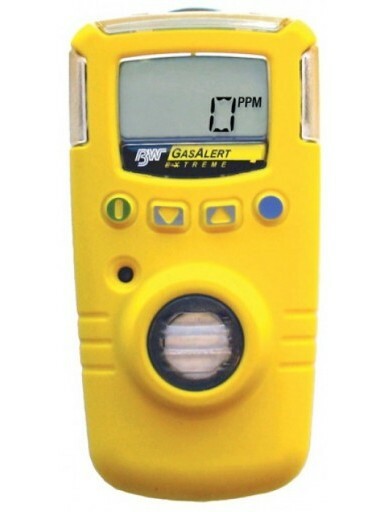 mPower UNI Portable Single Gas Detector for detection of Nitric Oxide (NO) 0-250ppm. Includes large LCD display, 6 Bright Red Flashing LED, Vibrating and 90dB Audible Alarm Port. IP67, Event Logger, UL approval for Class I Div 1. 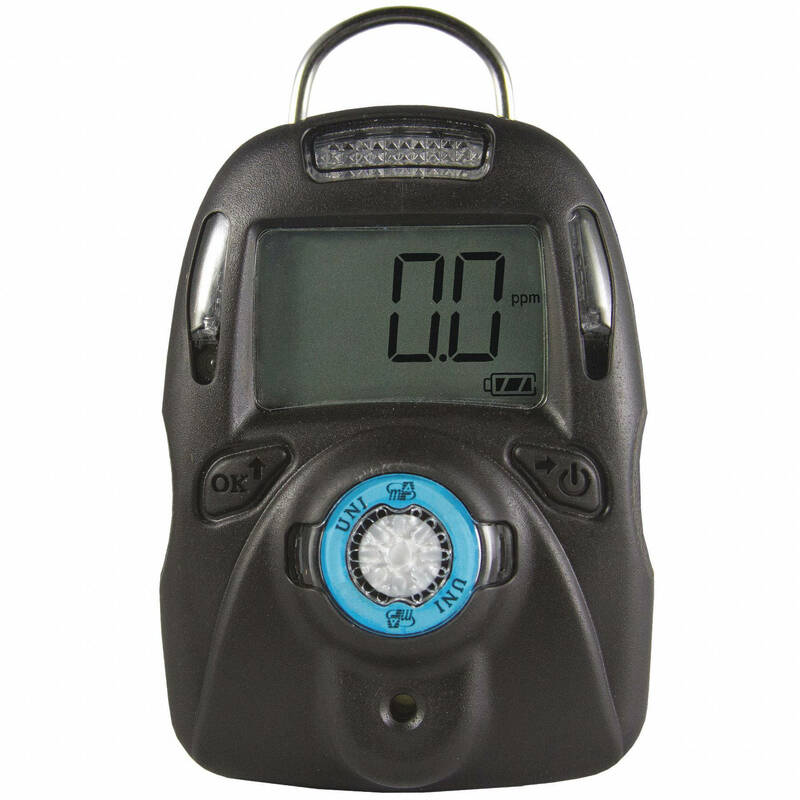 BW GasAlertExtreme Portable detector with gas concentration readout for Nitric oxide (NO) 0-250 ppm. 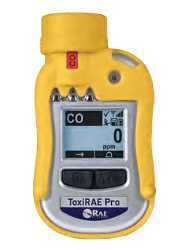 ToxiRAE Pro PGM-1860 Personal Portable Monitor For Nitric Oxide (NO) 0-250 ppm with replaceable sensor, filter and Li-ion battety. Automatic bumb testing and calibration with AutoRAE 2 (optional). Includes Datalogging, Graphical LCD display, 2 buttons for operation and programming. CSA, ATEX, IECEx and China Ex Approved. IP-65. Wireless-capable option. 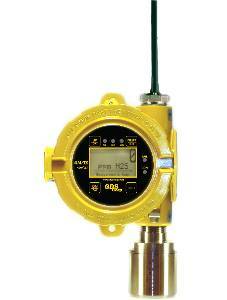 Honeywell Sieger Sensepoint Gas Detector Transmitter for Nitric Oxide (NO) 0-100 ppm with Surecell Toxic Sensor. 2 wire 4-20mA loop output. ATEX/IECEx Certified. 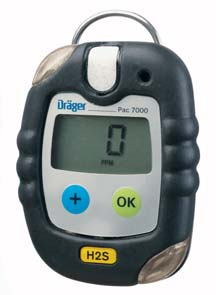 Draeger Pac 7000 small single gas detector for Nitric Oxide (NO) 0-200 ppm for personal monitoring. TWA and STEL alarms. IP65. CE, ATEX, UL, IECEx, MED and ATEX Approvals. Class I, II Div 1. 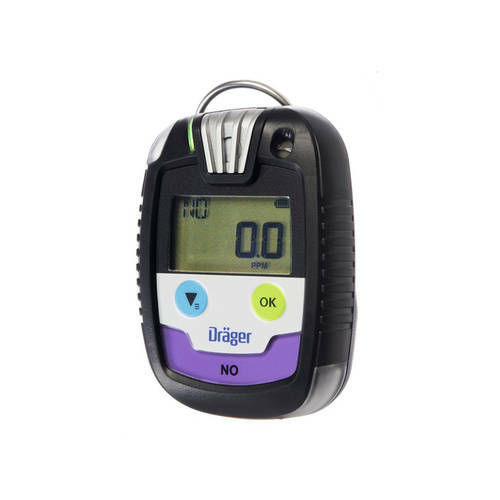 Draeger Pac 8000 Personal Single-Gas Detector for Nitric Oxide (NO) 0-50 ppm. Includes 360� alarm signal, large display, data and event logger, battery and a replaceable filter membrane for water and dust protection. IP68. CSA, IECEx, ATEX and CE approvals. 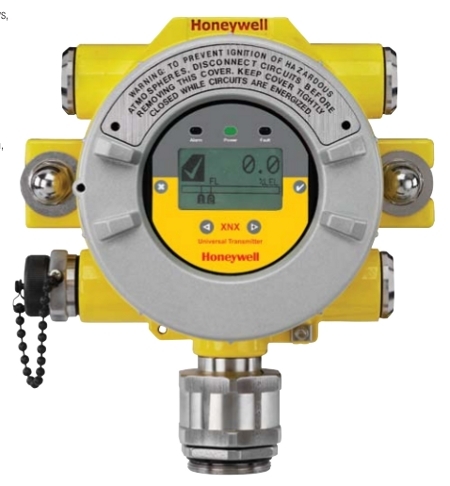 Honeywell Sensepoint XCD RTD Gas Detector for Nitric Oxide (NO) with Remote Electrochemical Sensor. Aluminium alloy LM25 or 316 stainless steel housing, PPS sensor head. IP67. 3-wire 24 VDC power. Includes 3 programmable alarm relays and 4-20mA output (sink or source selectable), Modbus RTU option available. 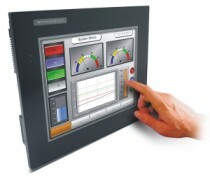 User-Selectable full scale range 0 to 100 ppm. UL/cCSAus Approved for Class I Div 2. 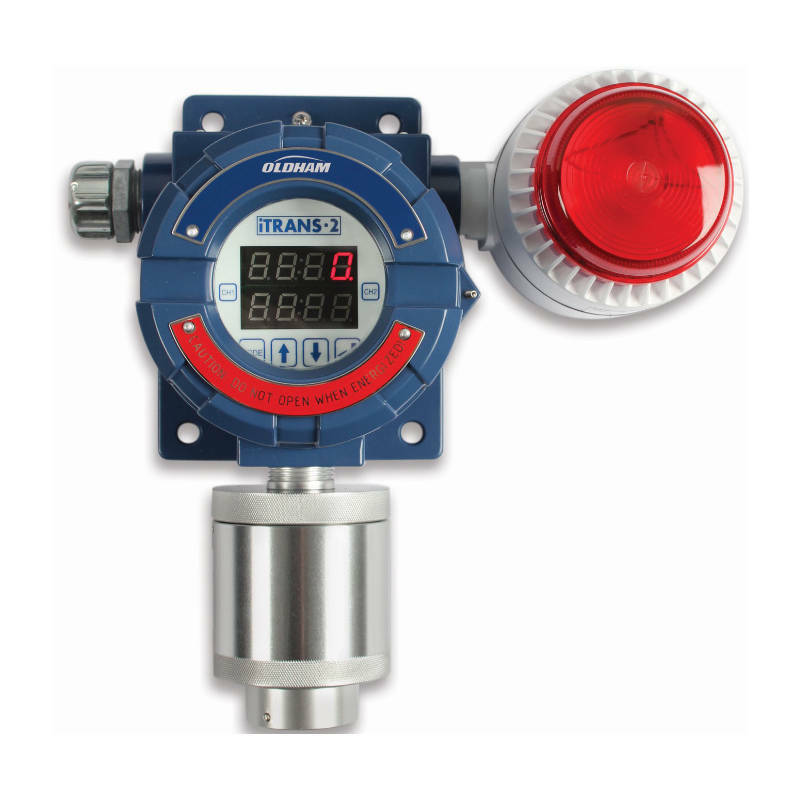 Oldham iTrans 2 Fixed Gas Detector with electrochemical smart sensor for Nitric Oxide (NO) 0-999ppm. 4-20mA optional RS-485 Modbus/HART and 3 alarm relay outputs. Explosion-proof NEMA 4X Enclosure. IP66. CSA, ATEX and IECEx Approvals. 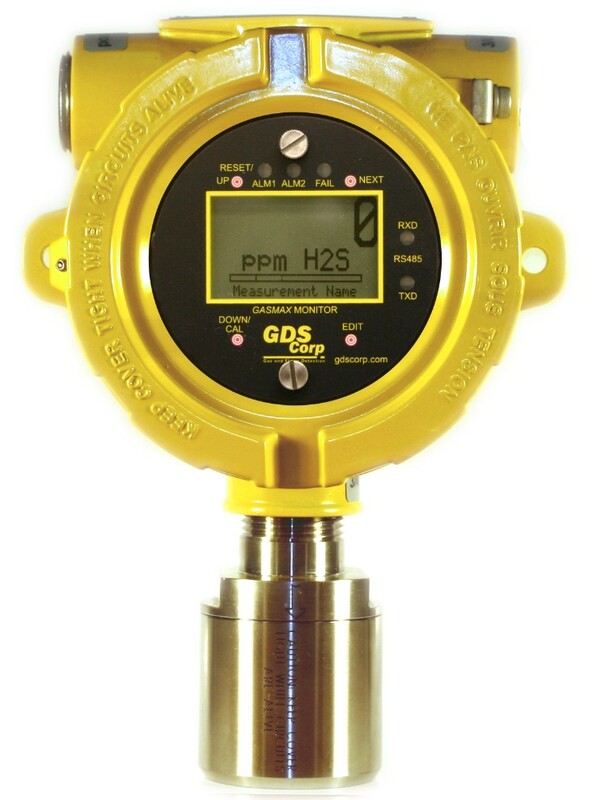 GDS GASMAX/EC 2-Wire Gas Detector with local stainless steel sensor head explosion proof (XP) configured for Nitric Oxide (NO) with range 0-50 ppm, 4-20 mA output transmitter. Macurco Ex Series Explosion Proof Electrochemical Gas Detector for detection of Nitric Oxide (NO) 0-100ppm. Includes 4-20 mA Output, 3 Onboard Relays, Modbus RS-485 Communication and LCD Digital Display. Aluminium Enclosure. IP66. FM and CSA approvals for Class I Division 1. 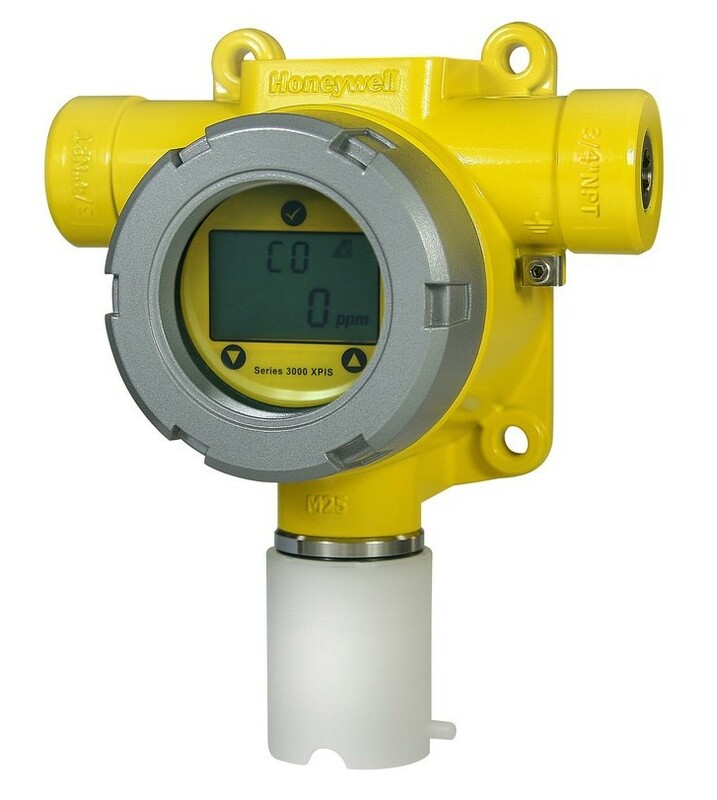 GDS GASMAX II 3-Wire Gas Detector with local stainless steel sensor head configured for Nitric Oxide (NO) with range 0-50 ppm, 4-20 mA output transmitter with optional Alarm Relay Board (3x 5A SPDT) and RS-485 Modbus RTU. Detcon DM-700-NO Electrochemical "Smart" Nitric Oxide (NO) 0-100 ppm Sensor Assembly with LED display. 4-20mA and Modbus RS-485 outputs. 316 Stainless Steel Housing. Water Proof, Corrosion Proof, Vibration Proof and Explosion proof. NEMA 4X. IP66. Class I, Div. 1, Groups B, C, & D. CSA and ATEX approvals. 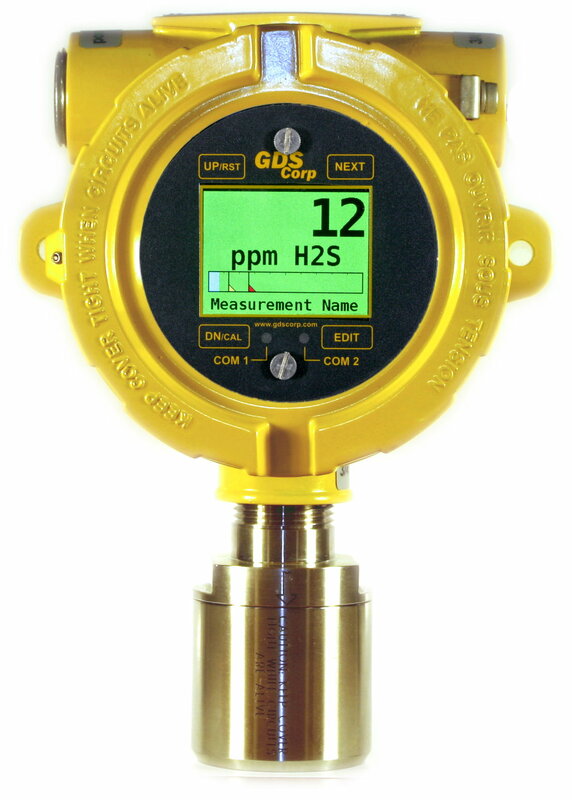 GDS GASMAX/ECX Single Channel Wireless Gas Monitor with Local sensor head (XP, IS) configured for Nitric Oxide (NO) with range 0-50 ppm. A1, A2 and Fault LEDs for rapid recognition of alarm. 900 MHz or 2.4 GHz Integrated Modems. GDS GASMAX CX 3-Wire Gas Detector with local stainless steel sensor head configured for Nitric Oxide (NO) with range 0-50 ppm, QVGA color TFT display, 4-20 mA output transmitter, Ethernet Modbus TCP RJ-45 port with built-in web server. Optional Alarm Relay Board (4x 5A SPDT) and RS-485 Modbus RTU. 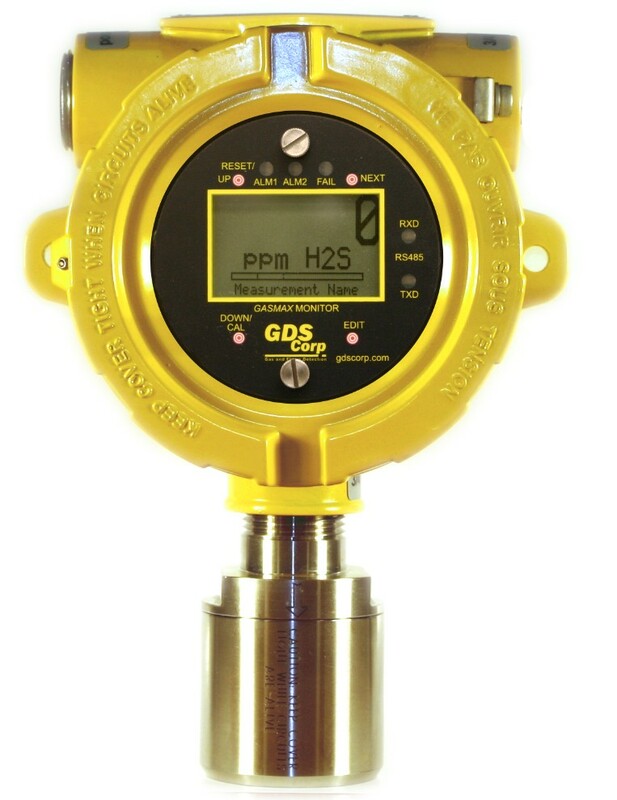 CSA Certified for Class I, Div 1, Grps B, C, D.
GDS GASMAX IIx Sigle Channel Wireless Gas Monitor with local sensor head configured for Nitric Oxide (NO) with range 0-50 ppm. A1, A2 and Fault LEDs for rapid recognition of alarm. 900 MHz or 2.4 GHz Integrated Modems and standard 4-20 mA outputs, 24 VDC. 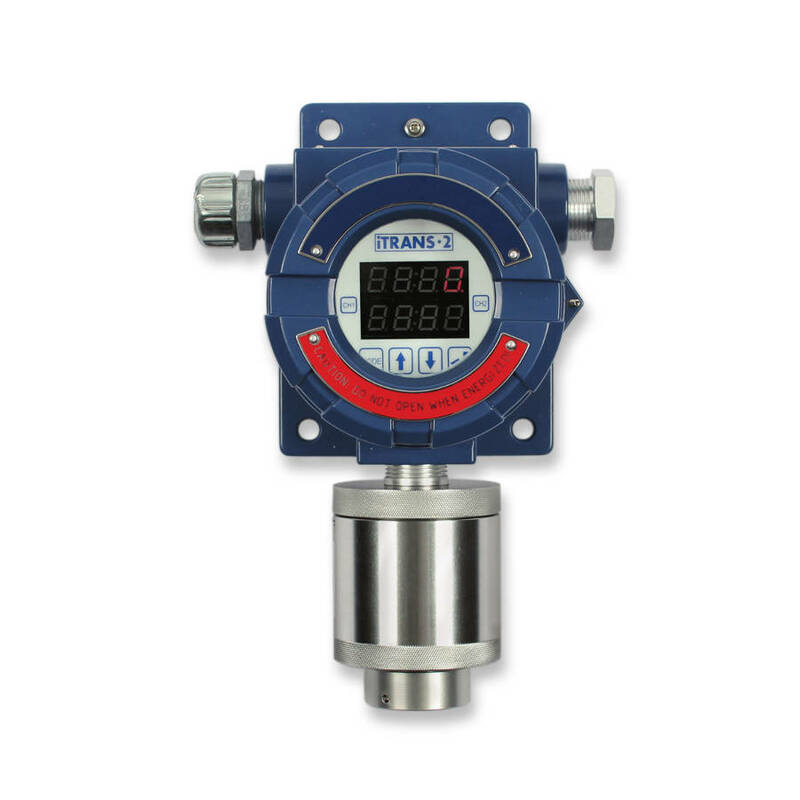 GDS GASMAX TX Stand-Alone Wireless Gas Monitor with stainless steel sensor head and integrated sensor configured for Nitric Oxide (NO) with range 0-50 ppm. Battery-Powerded. 900 MHz or 2.4 GHz Integrated Modems. LCD Display and Aluminium Housing. FCC and IC approvals.